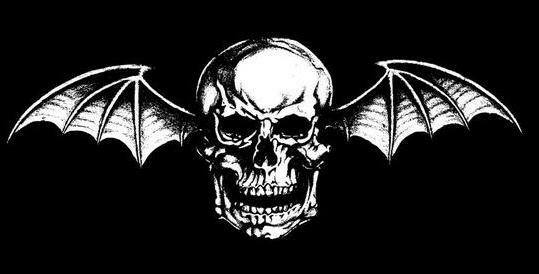 Avenged Sevenfold announced their new official online shop. You can read the statement below. "The A7X World Black Market is our brand new official online shop owned, operated and designed by US for YOU! This way we can get the best quality items at the best prices as easily as possible to your front door. The entire experience is curated by us and we have no rules to play by! We just want you to be as proud of all things Avenged as we are. This is going to be f*cking fun and just in time for the Holidays! Kicking off with our Holiday boxes that give every fan the chance to score collectibles and memorabilia from our personal collections. Straight from our minds and personal stash to your front door. The Madness starts now at A7XWORLD.COM or if you are already hanging out at AvengedSevenfold.com click the store and it will take you right there! Thank you for being a part of this f’d up family! – ZV, MS, JC, SG, BW"